Summary: If you want to get into construction you should familiarize yourself with the industry and what some of the most lucrative positions are. There are a number of reasons why someone might choose a particular job over another. Company culture, location, work hours, and perks are just a few of the various aspects that could draw you to one line of work. While money is not the only important part of your career it can help give you the freedom to purchase the things and have the experiences that can bring you and your loved one’s joy. Learning about the more profitable roles in construction can give you a better idea of what to expect and what you could work towards. Construction work requires a lot of care because presenting a final product that is not up to standards could be expensive, time-consuming, and dangerous. Realizing that a bridge you constructed is not properly balanced would make it incredibly unsafe to use. 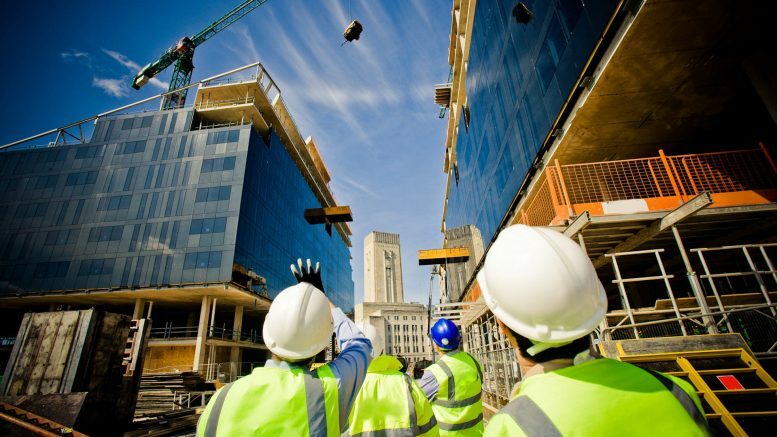 Similar to how a construction consultant needs to be able to take a look at a project and be able to recommend changes and point out areas of improvement, a construction inspector needs to be able to make sure that buildings and construction projects follow all of the government regulations. 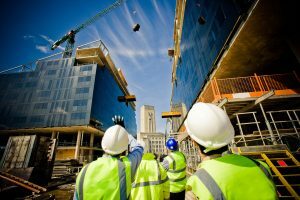 If an inspector comes to the conclusion that a particular project was not executed safely the parties responsible could face hefty fines or other legal repercussions. Lyle Charles Consulting would describe a construction superintendent as more of a project management position. Rather than being involved with actually mixing concrete or nailing boards together, a superintendent is responsible for setting up schedules and supervising what others are working on.